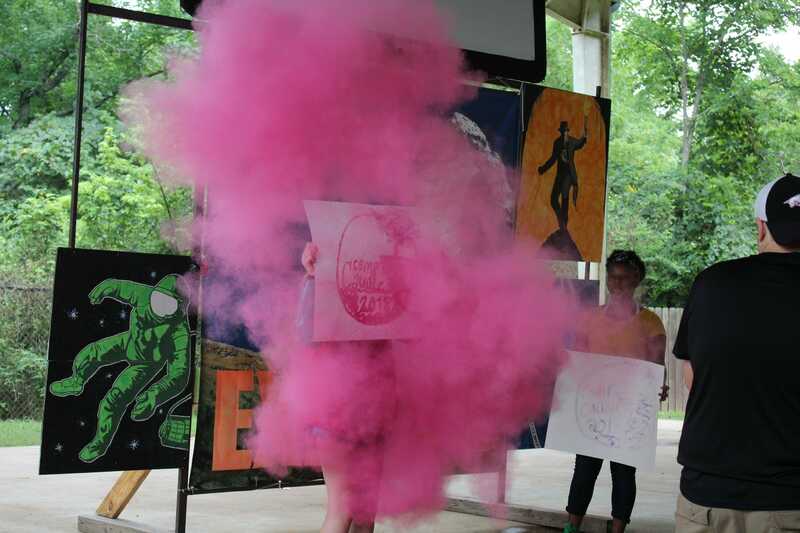 We are excited to have your child here this summer! 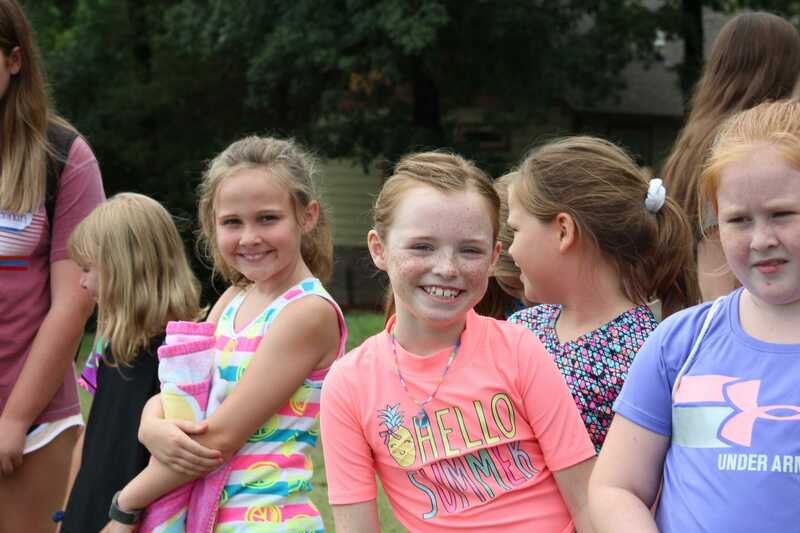 Please read the parent information and camp rules before camp. For campers who have finished Kindergarten through those who have finished 6th grade. 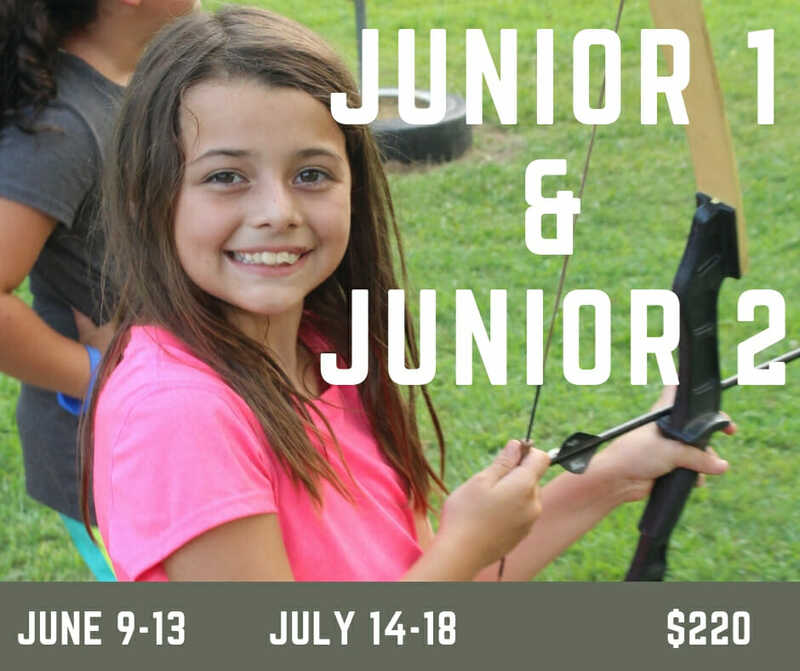 4 nights 5 days designed for campers who have finished 2nd grade through those who have finished 6th grade. 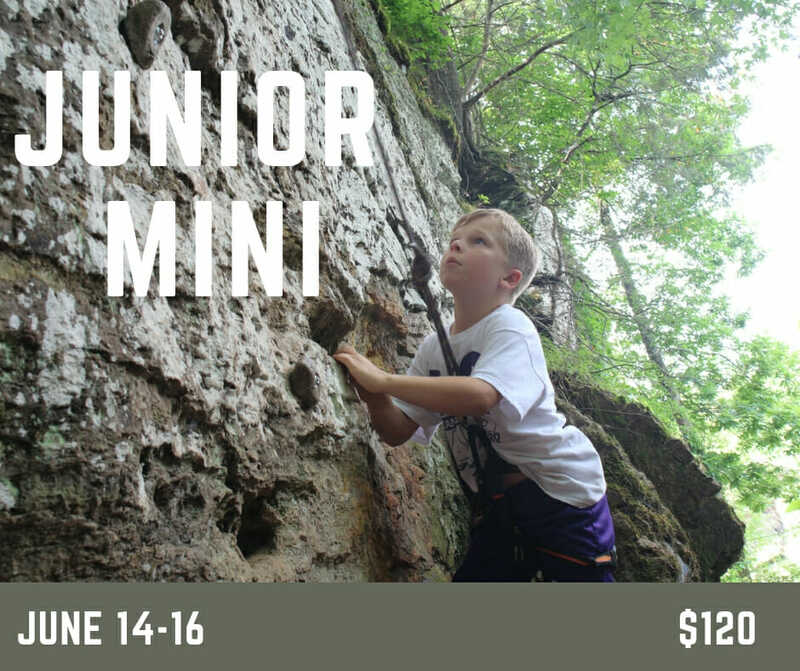 Designed for campers who have finished 4th grade through those who just finished 12th grade. 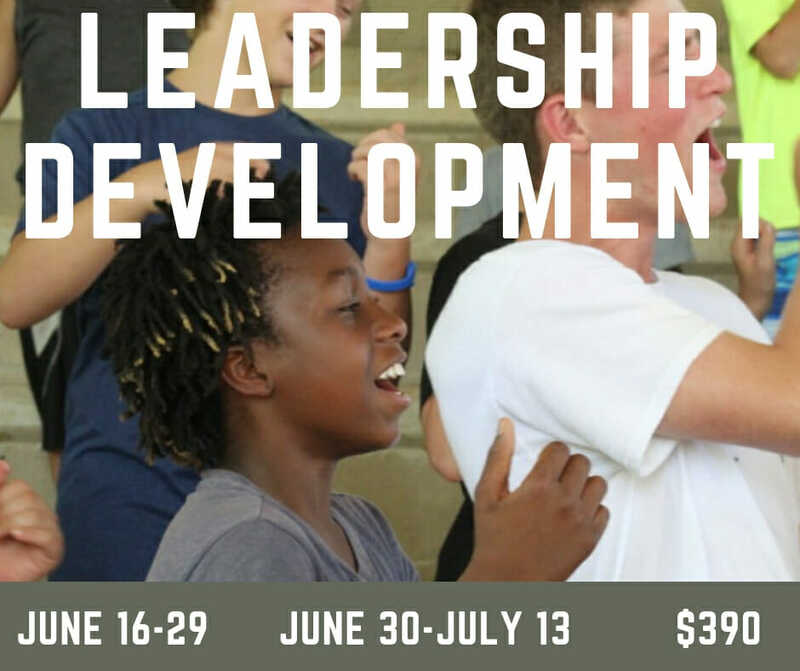 Summer 2019 will be the beginning of our Leadership Development program. 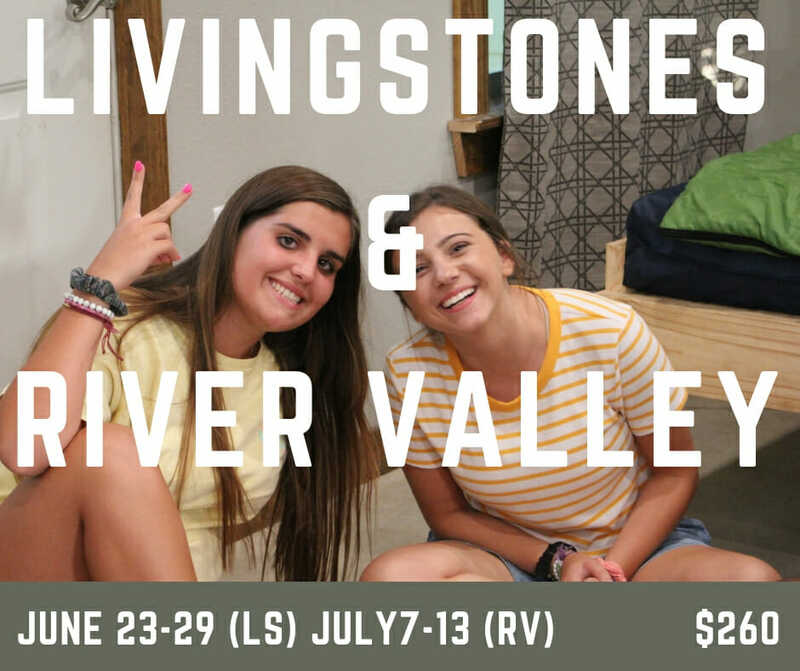 We will offer two - 2 Week sessions for equipping campers entering 10th, 11th, and 12th grade for Maturity in Christ. 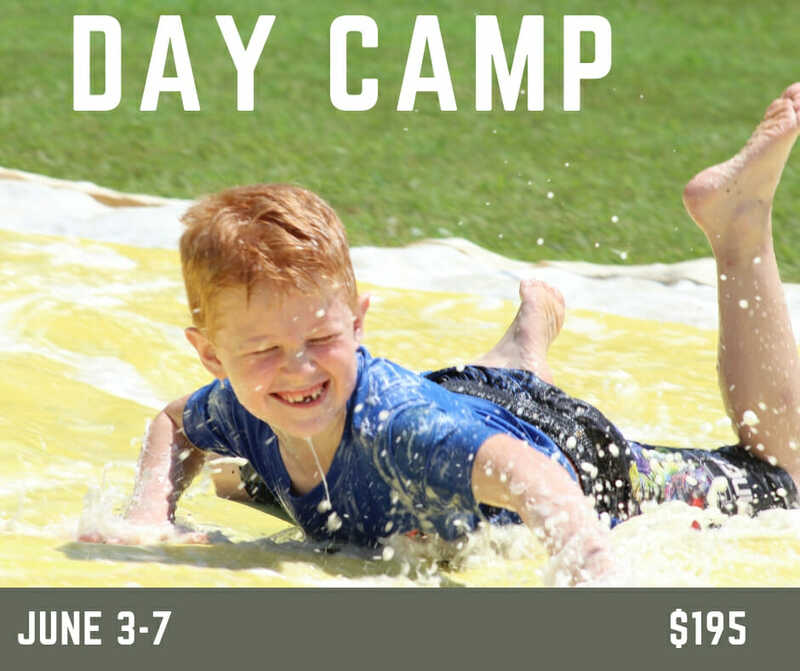 A 2 night 3 Day mini camp perfect for those who want to ease into an overnight camp. 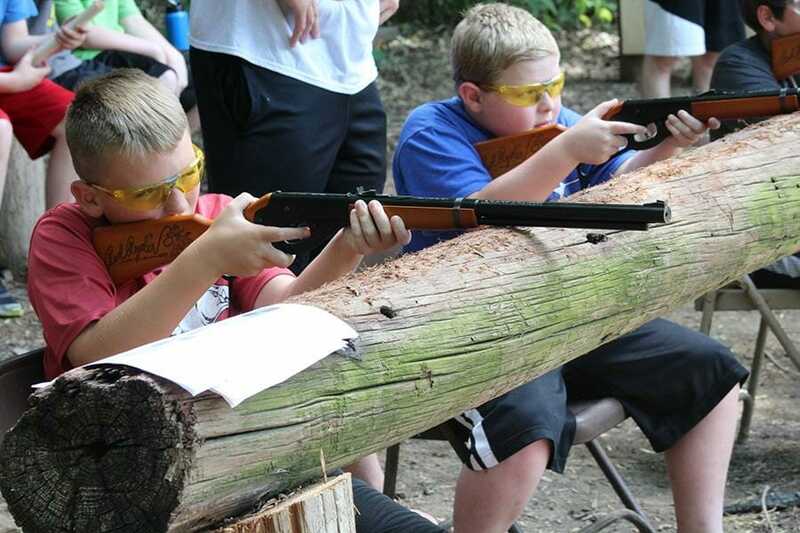 Moms and dads will get the win by letting their young camper stay the night. For campers who have finished 2nd grade through those who have finished 6th grade. Sibling Discount for 3 or more children. Parents, please try to avoid picking up campers before pick up times. 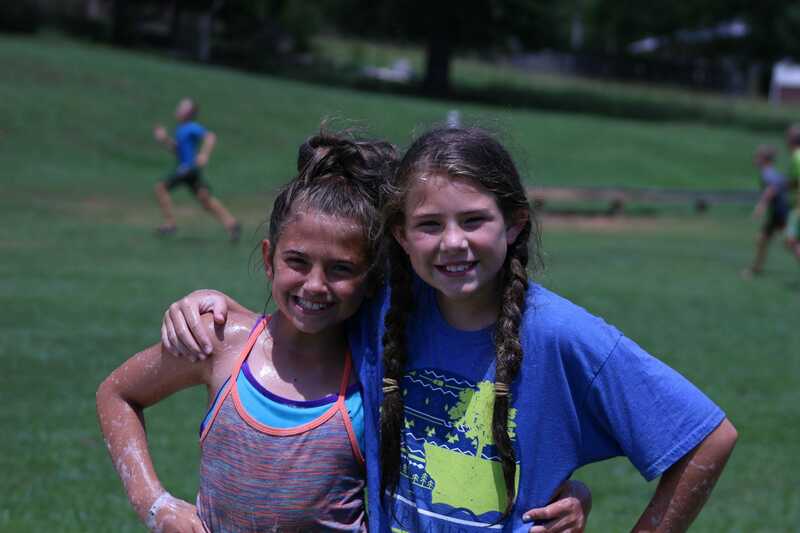 Campers hate to leave while their friends stay and have fun! 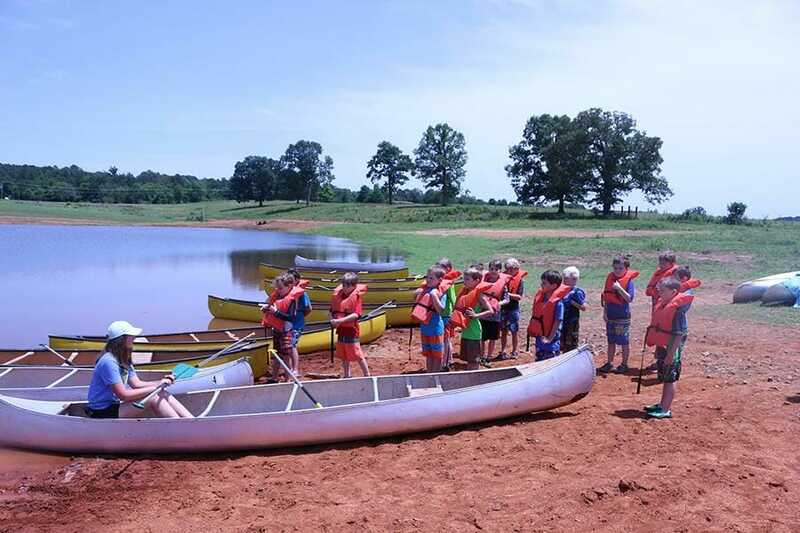 If a camper must leave before scheduled time, advance notice must be given to the session director. Please call office at 479-331-4924 if need arrises during the week. become homesick. Since there is not a really convenient time, and it can take away from the focus, we do not allow visits or calls during the week. • Clothes must be modest. • Tank tops must have a wide strap (no spaghetti straps), must cover the back/shoulder blades (no racerback), and shouldn't have oversized arm holes. Undergarments should not be seen. • No low cut dresses or see through tops. • All shorts must be at least mid-thigh length. 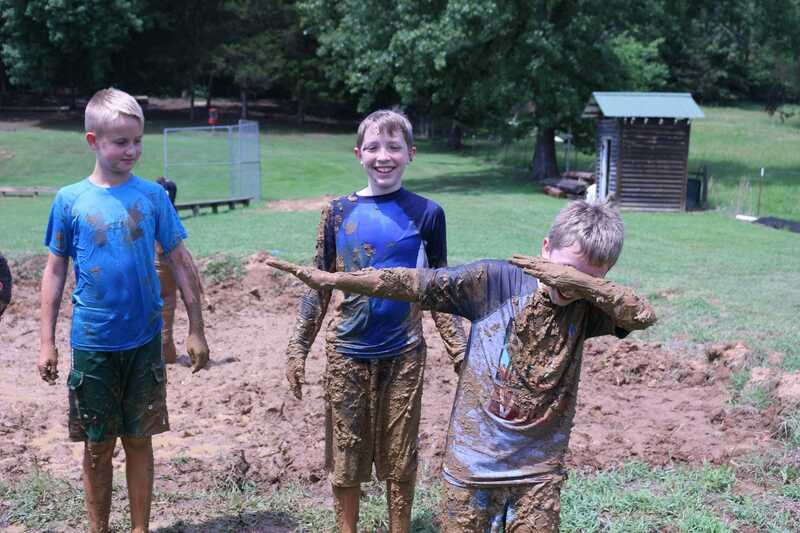 • Bring shorts and a dark colored shirt for swimming, canoeing and other activities such as the mud pit. • If possible, avoid sending flip-flops for daily wear and water games. strapping sandals, water shoes, or old tennis shoes please. Please review our CODE OF CONDUCT. No tobacco on the campgrounds. Do not bring video game players, music players, or other electronics. There will be no time for your camper to use them, and they will be a distraction. 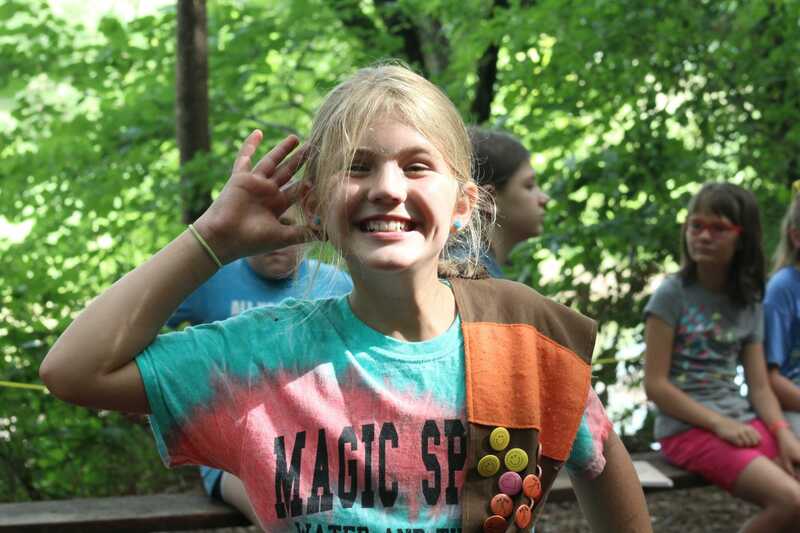 NO CELL PHONES: Campers will not need them during the week and will not be permitted to have them. 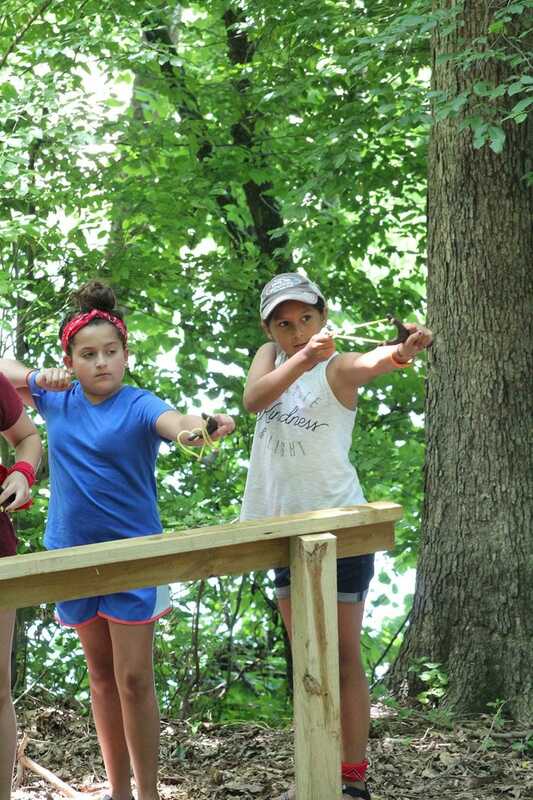 Your purpose in sending your camper is so they can retreat from the world, and cell phones are a distraction. They are expensive and can easily get lost or stolen. Any cell phones brought to camp will be taken up by the camp staff at the beginning of the week and locked up for safe keeping. If your camper has an emergency they will be able to call you. Snacks are included in the fee. We discourage campers from bringing extra snacks. If snacks are brought campers should expect them to be shared with cabin-mates. Do not bring valuables. Every year campers lose items they wish they had just left at home. Do not bring cash money. 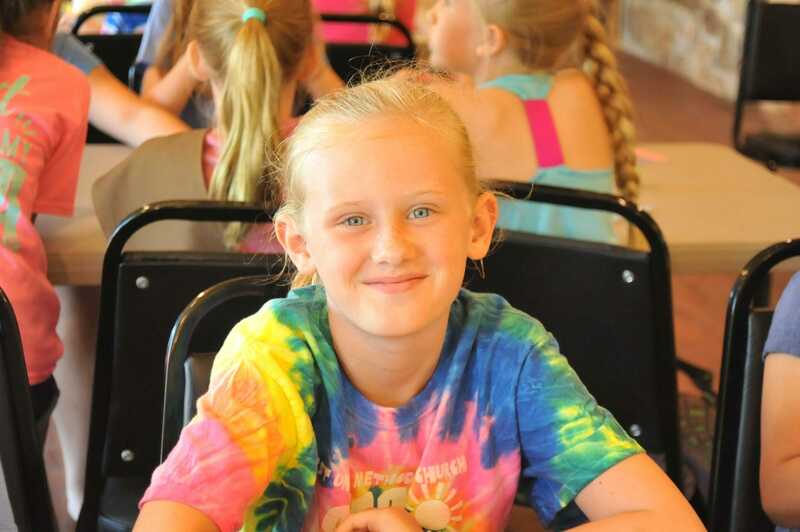 The camp fee covers everything your camper will need while here. If they wish to buy a t-shirt or hat, the parent/guardian should purchase that at check-in and check-out or put money on the campers account. Our organization takes the protection of our youth very seriously. You know your child better than anyone, we ask that you discuss our organization's Code of Conduct with them before they arrive. Help us educate your child on what is acceptable and unacceptable behavior for staff and/or youth. This effort will not only help protect them, but our staff and other youth as well. While we DO NOT discuss sexuality as part of our curriculum, it is important that they have an age appropriate discussion with you before they come. The video below is a way to help discuss our rules and boundaries. Transportation is provided on first come first, first served basis. Buses depart from Westside Church of Christ in Russellville, AR and from Dover Church of Christ in Dover, AR. Children will only be released to authorized parent or guardian. Need photo I.D.